The Dickies Thermals & Baselayer range offers seamless comfort with maximum functionality. Designed to keep you comfortable in all conditions, they use Tencel fibre to regulate temperature and reduce moisture. Available in our catalogue along with a huge range of other Dickies products. Order your copy by calling our team or visiting the our website. 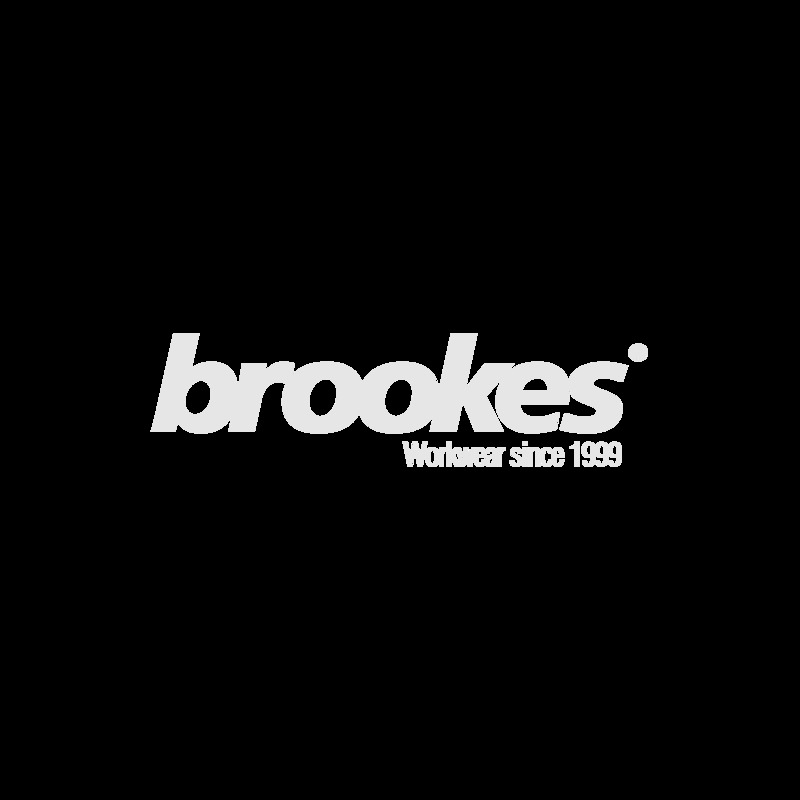 New stock of cheap Dickies Thermals and Baselayers available at Brookes. These garments are designed to provide the wearer with the highest level of comfort and performance in any situation. Dickies premium range of seamless thermals are manufactured using Tencel – an all-natural fibre which regulates body temperature and keeps moisture away from the skin. The long sleeved Dickies Base Layer Vest is amongst the most frequently purchased items from the Brookes bulk Dickies Thermals & Baselayers offering. Comprising of 65% bamboo with its natural anti-bacterial quality, 30% Tencel and 5% Spandex this is an exceptionally soft, breathable crew neck base layer with ribbed cuffs and contrast stitching. 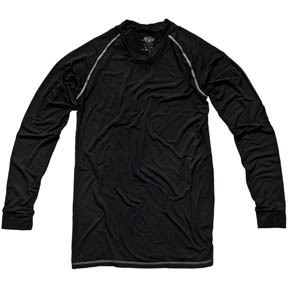 If you want even more from your thermals, try the Dickies Premium Thermal Long Sleeve Top which has shoulder and elbow panels which massage the joints when stationary to keep them warm. Under the arm and side panels help with breathability and safeguard from moisture getting trapped helping to increase comfort when you’re putting them through their paces. You can call us to request a free catalogue to check out the entire range of wholesale Dickies Thermals & Baselayers or to discuss your requirements and orders can be made over the phone or via our website. We aim to make buying workwear as easy and hassle free as possible, so if it’s a carton of polo shirts with your corporate logo on or few thermals, we’re here to help. And as we cut out the middle man, we can offer top brands at wholesale prices and pass great savings onto customers like you.